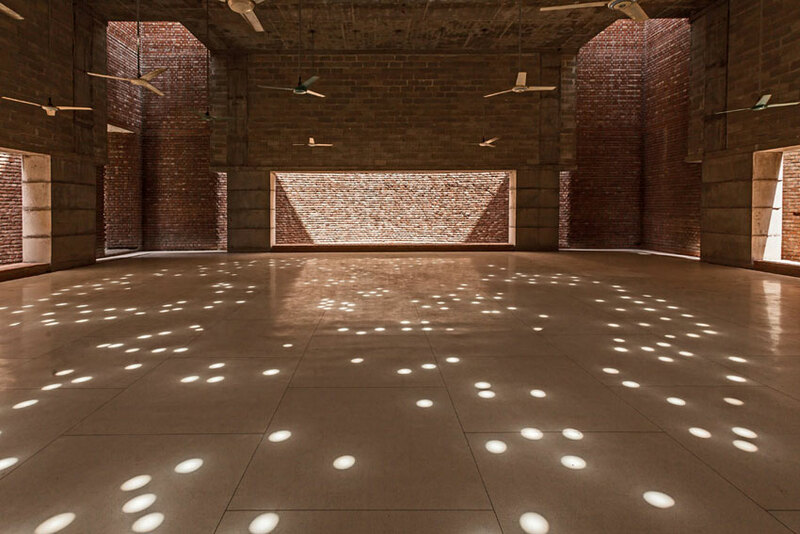 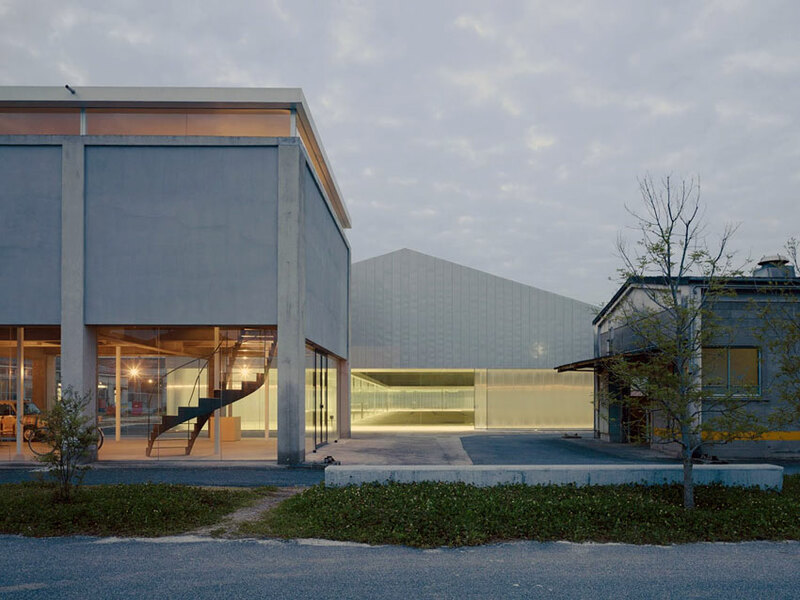 Designed by Marina Tabassum and completed in 2014, the Bait Ur Rouf Mosque in Bangladesh uses natural Ventilation and plays with light to make this neighbourhood mosque a refuge for spirituality. 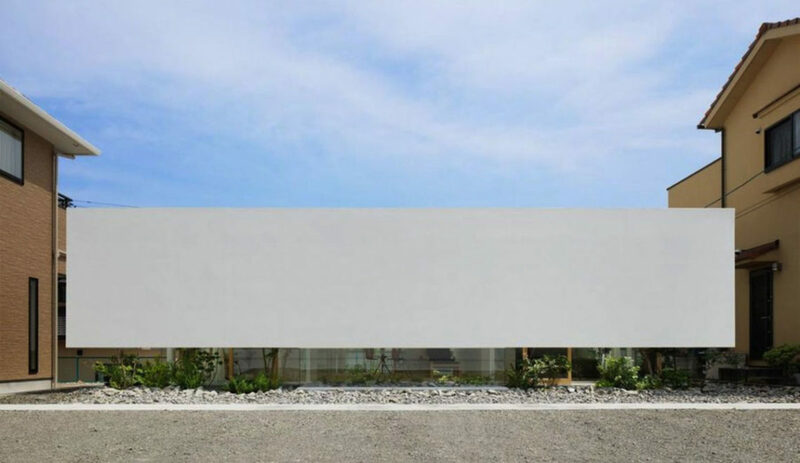 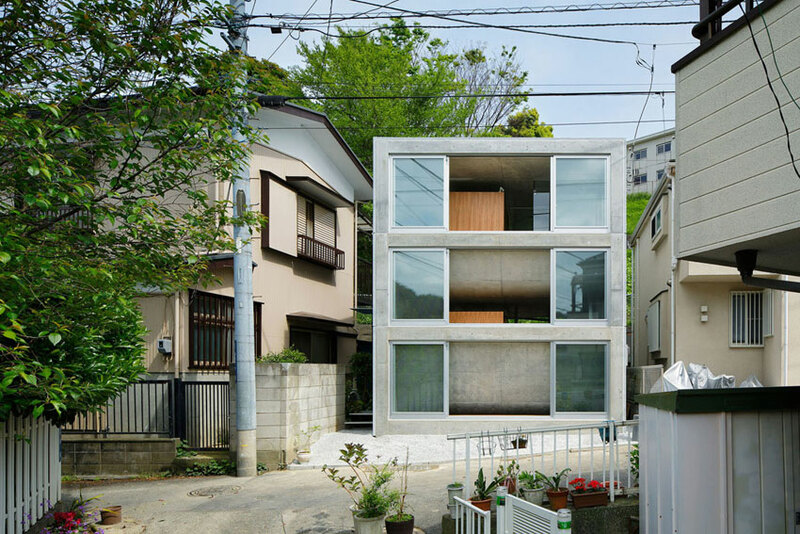 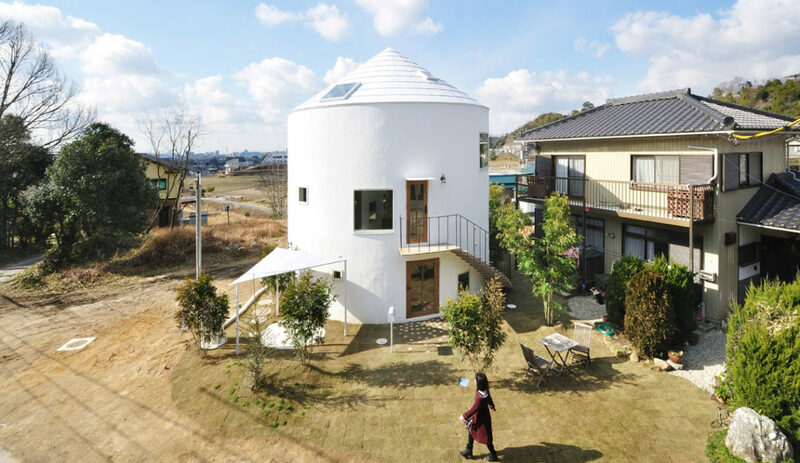 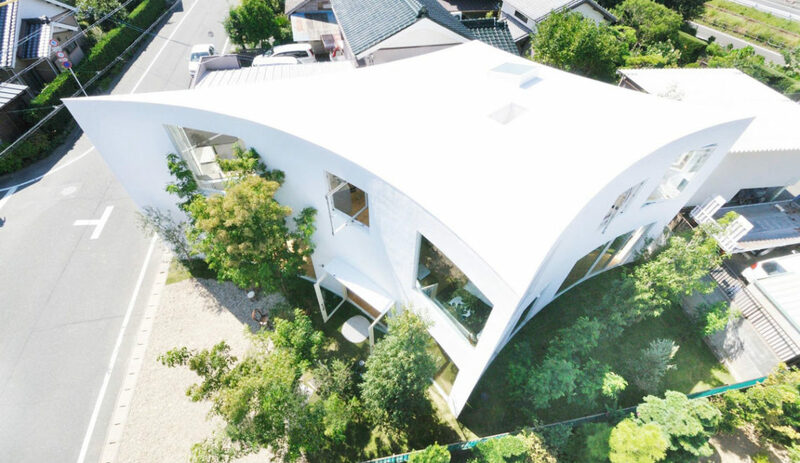 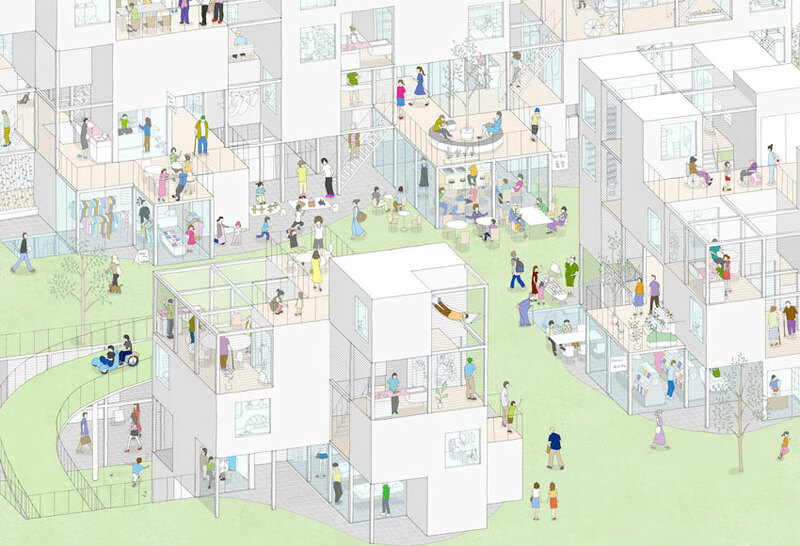 This white residential House in Toyokawa, Japan was designed by Kentaro Kurihara and Miho Iwatsuki from Studio Velocity Architects introducing a rhomboidal plan shape that allows trees to thrive creating pockets of lush forest in suburbia. 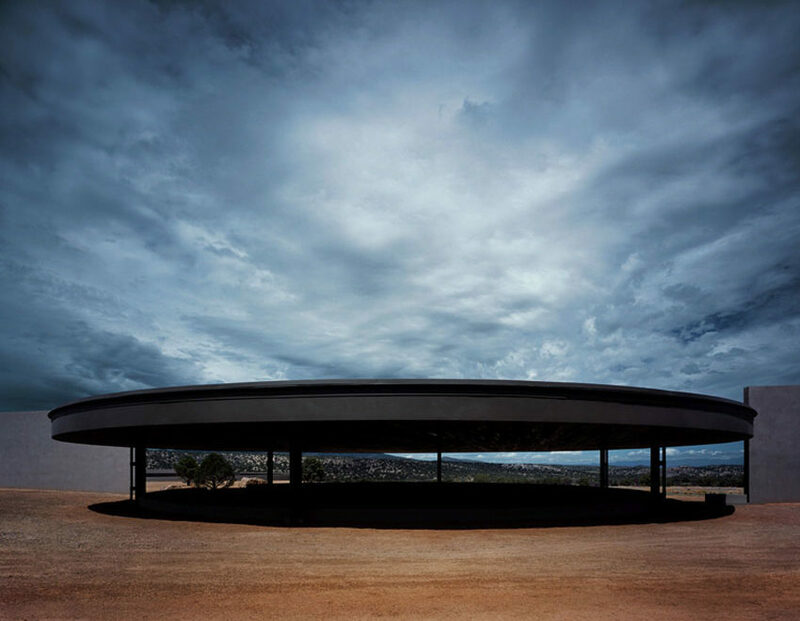 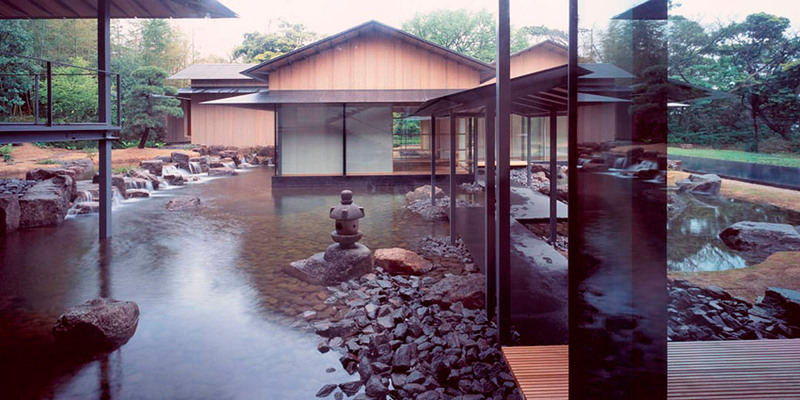 (photos by Kentaro Kurihara).